Sr. Software Engineer, Server at Blizzard Entertainment. Software Engineer in various fields over 20 years. Former Sr. Manager at Nexon America. Worked for NHN, SK Coms in Korea. President of Professional Korean Women’s Network. A passionate woman Software Engineer since 2007. Ph.D. EE. University of Southern California. Former Research Scientist at Cobalt Speech and Language Inc.
President of Korean-American Game Developer’s Group. Started his career as a FX Artist at Iloura in Australia and worked for several famous studios like Blur Studio. Rare professional UX/UI, Visual and Web designer + developer. Worked for Nexon and Nexon America. Core graphic designer in the management team. Studied at University of Southern California. Software Engineer since 2013. 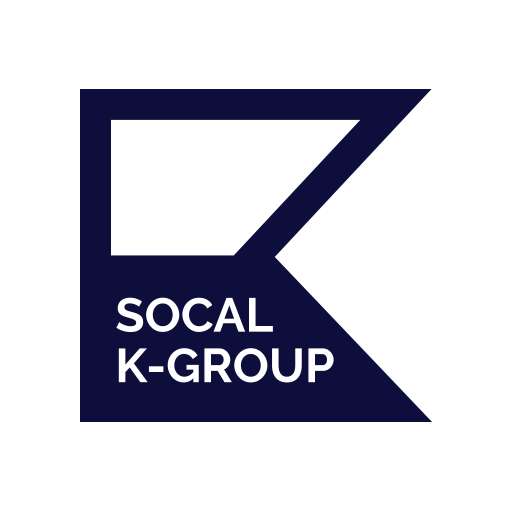 K-Group Lead of Orange County area. Graphic Artist at Stuck Pixel Inc. Studied at Art Center College of Design in Pasadena. Core graphic designer in the management team. Recently joined the management team and working for site renewal project as a lead front-end developer. Worked for Riot Games, Blizzard and Walt Disney Animation Studios. The famous developer who created Elsa’s dress. Rare FX + Engineer + AI + Game developer. Team manager at Santa Monica campus of Google. Former Software Engineer at Google. CEO, Founder at Ohhh Inc.